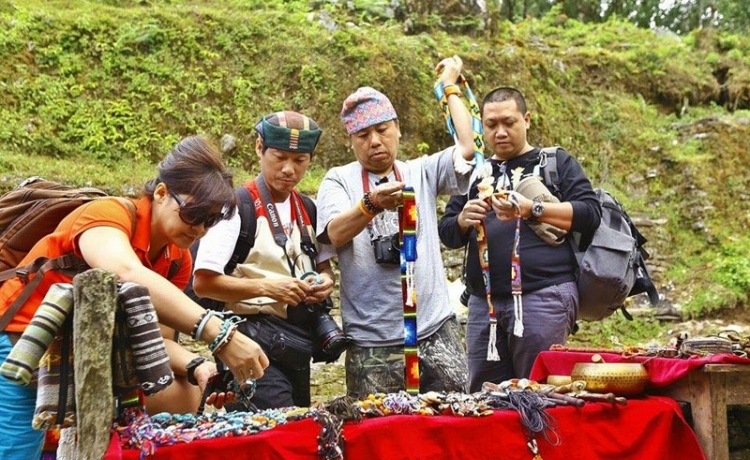 One of the cherished memories can be shopping in Nepal either in the streets in Kathmandu or on the way of trekking routes. 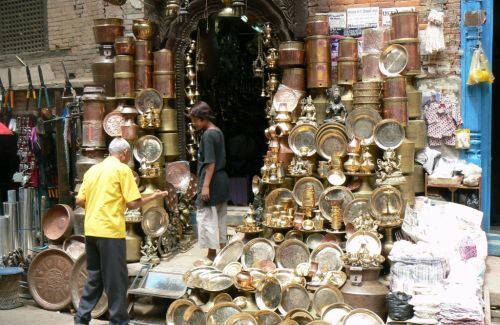 Nepal has burgeoned hand-crafted products in high quality, huge quantity and many varieties. 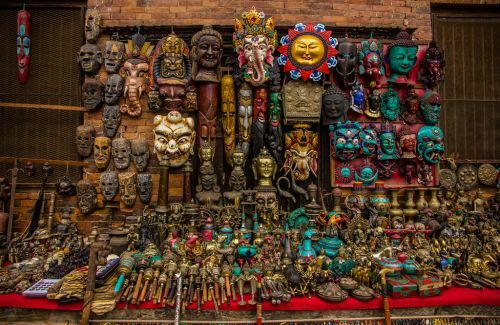 Nepal’s, variegated handicraft of antiques and ethnic items of traditional and cultural icons have enticed everyone. 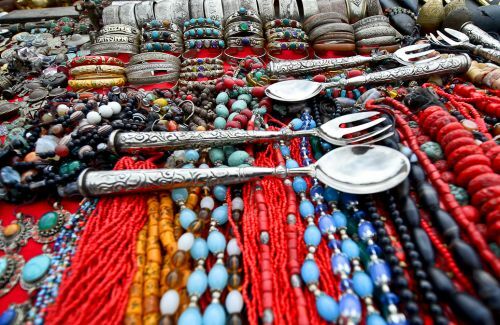 One can see the clay pots to countless gem studded bronze and silver statues, Tibetan carpets, silver jewelry, filigreed ornaments, paper Mache, bamboo and bone products, stone sculpture, batiks, beads and ceramics, hand looms, textiles, thankas, pashmina shawls and many others. So, Nepal is a shoppers’ paradise. The modern luxury items are also found in Nepal in cheaper rates. From cameras to cosmetics, from suitcases to sportswear all come at bargain rates that makes a business a pleasure. One top of that Kathmandu, Pokhara boast of many authorized dealers of brand names that means one can be assured of getting genuine products. Thus, Kathmandu has no dearth for world class products, if you have a good shopping instinct and if you know where to go.